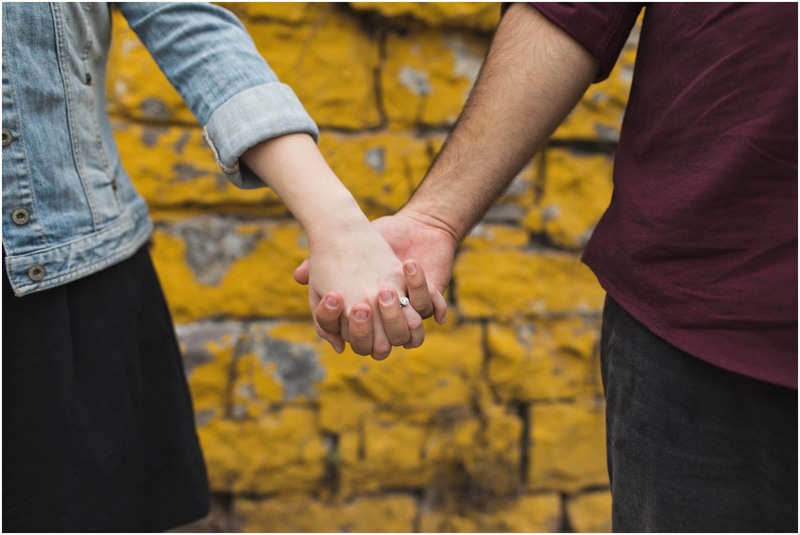 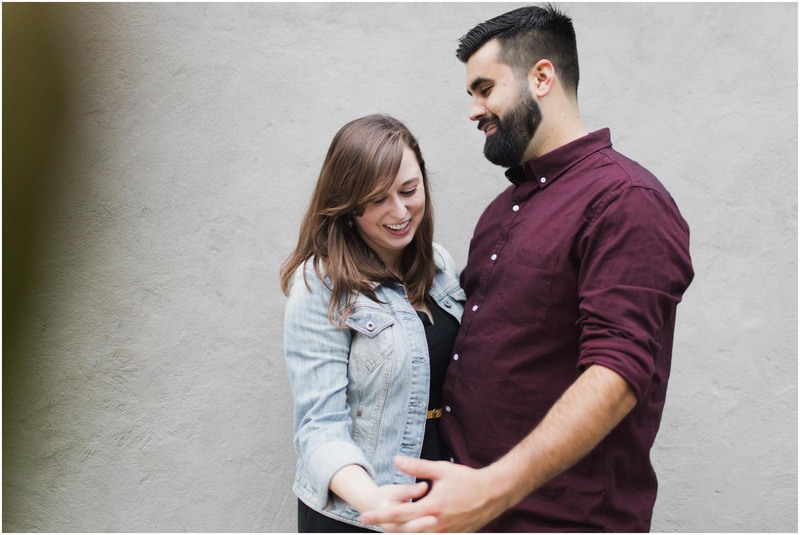 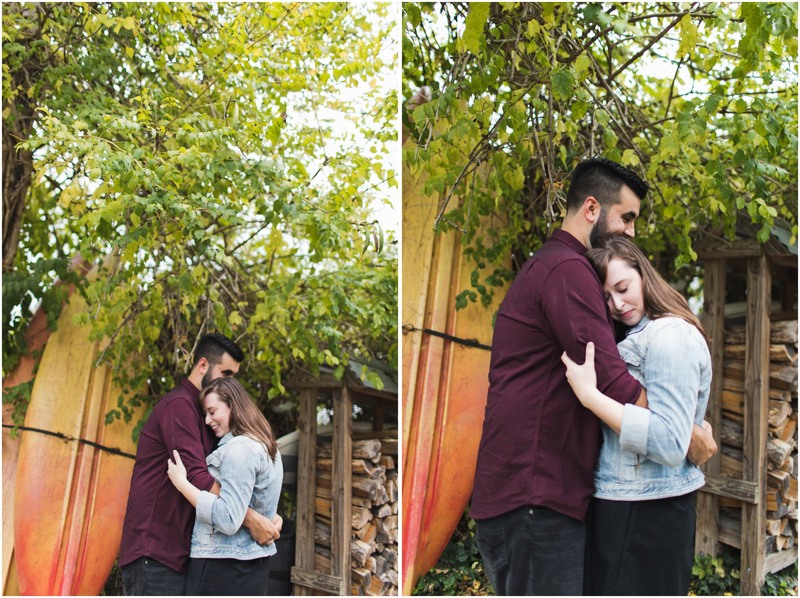 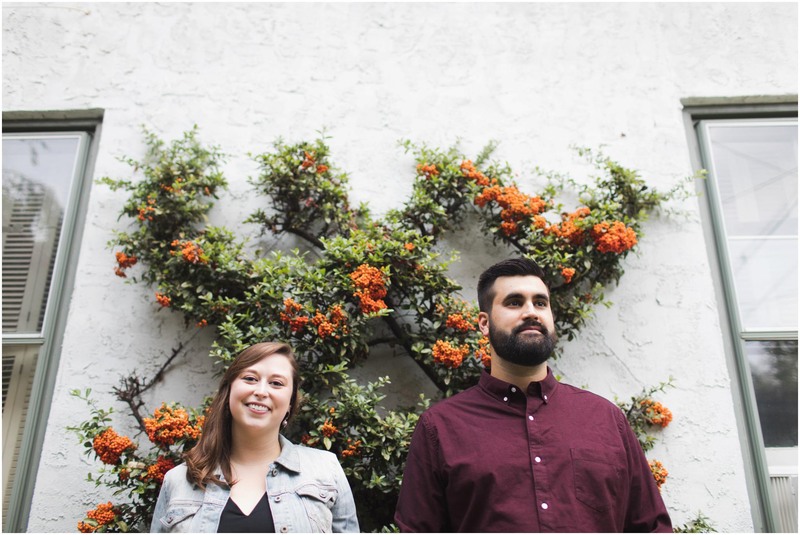 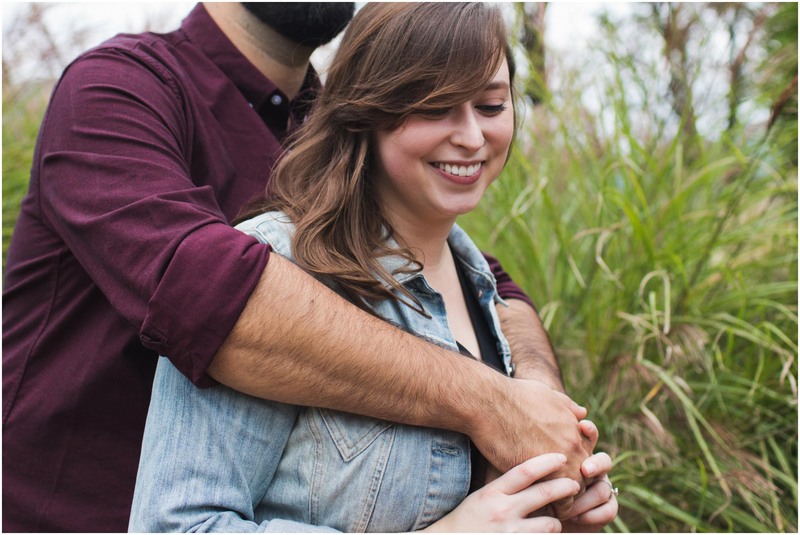 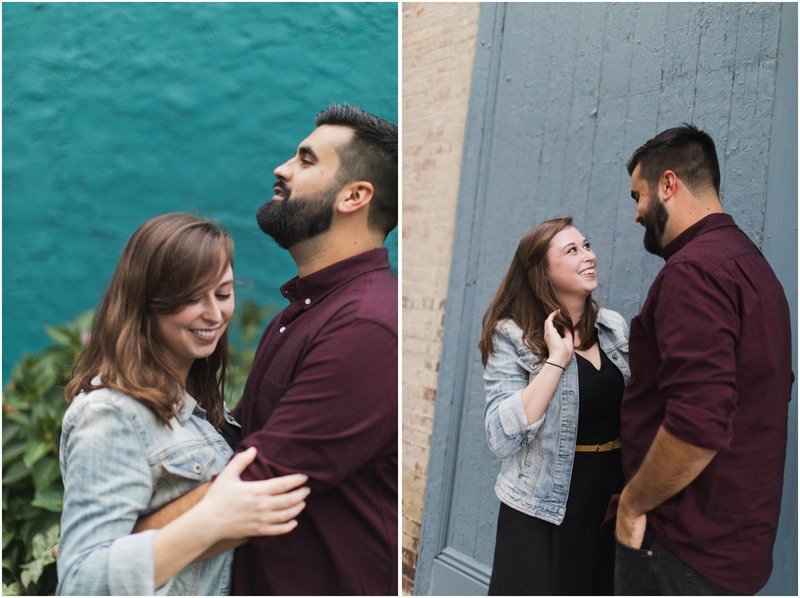 It makes me happy when self-proclaimed awkward couples end up being incredibly natural in front of the camera. 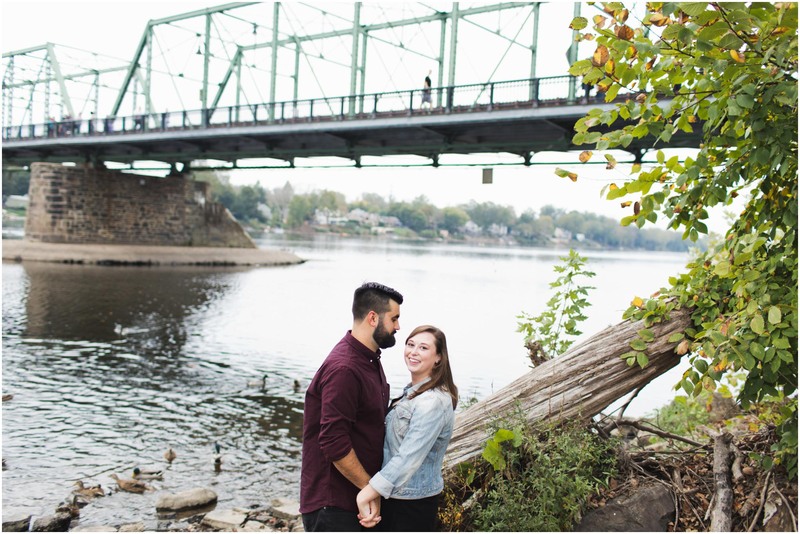 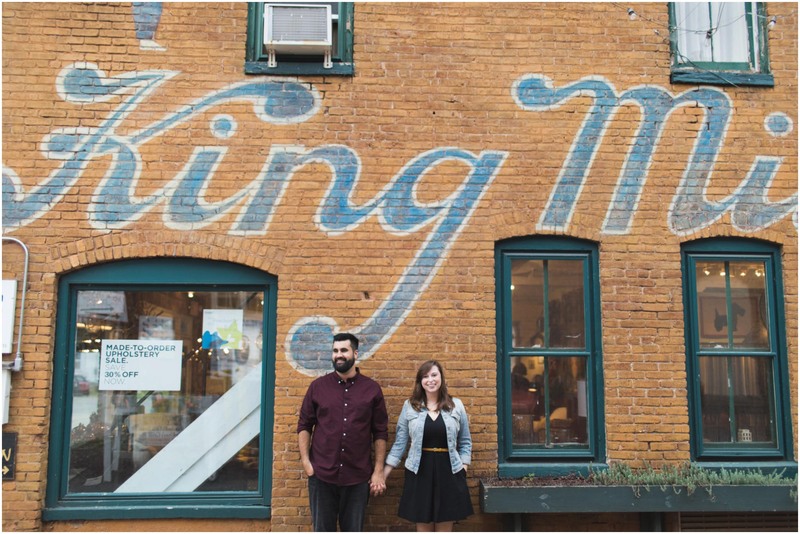 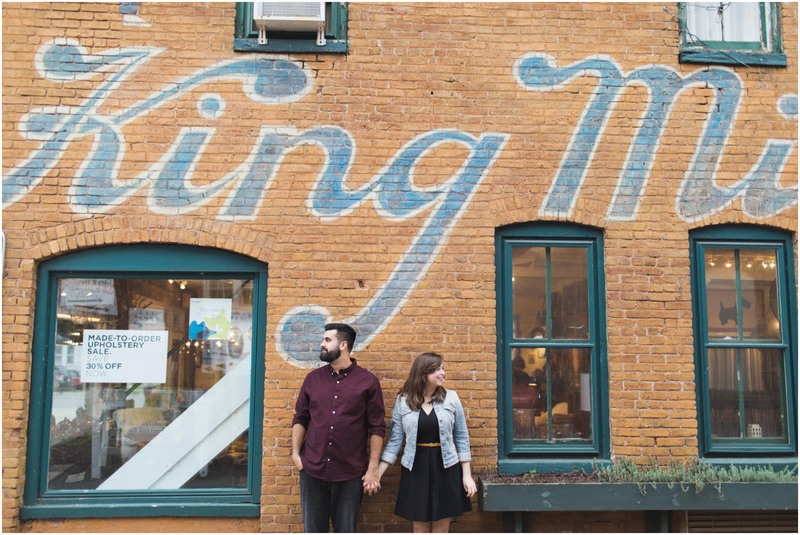 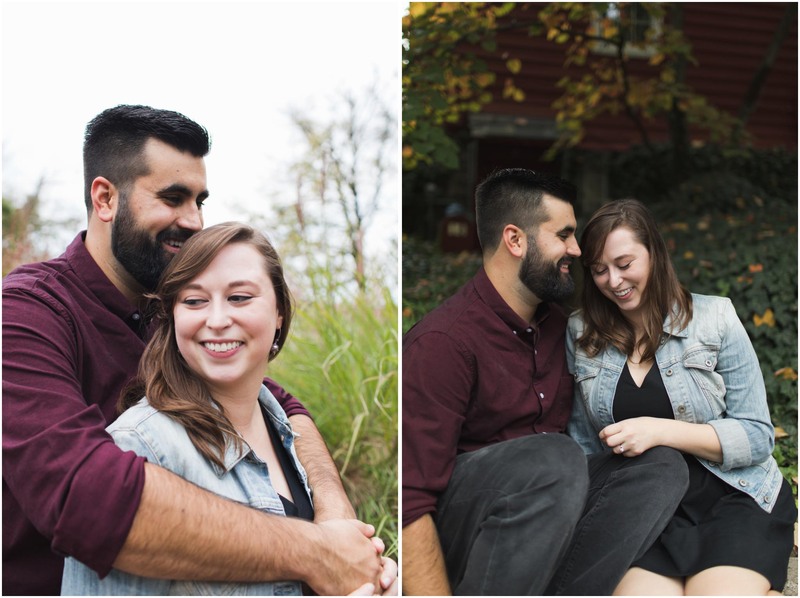 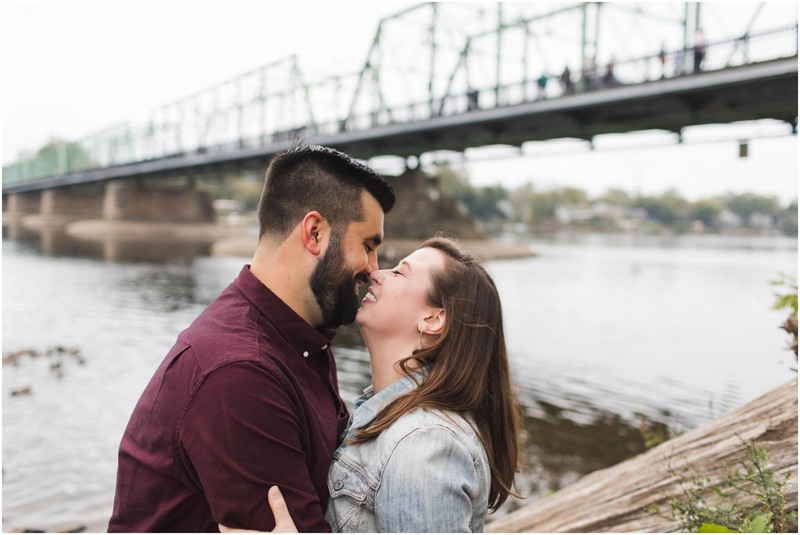 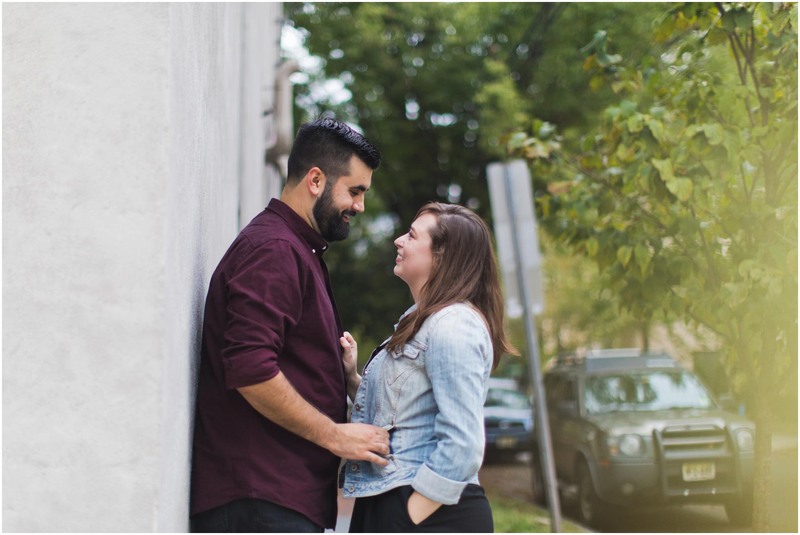 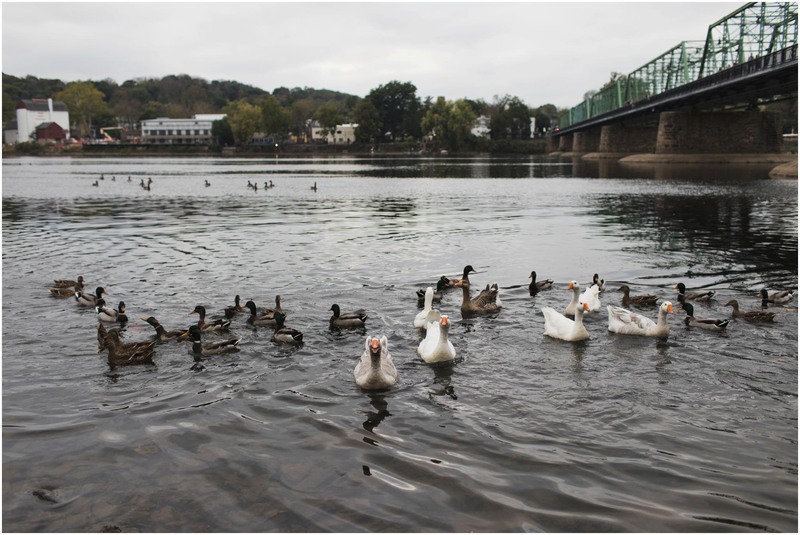 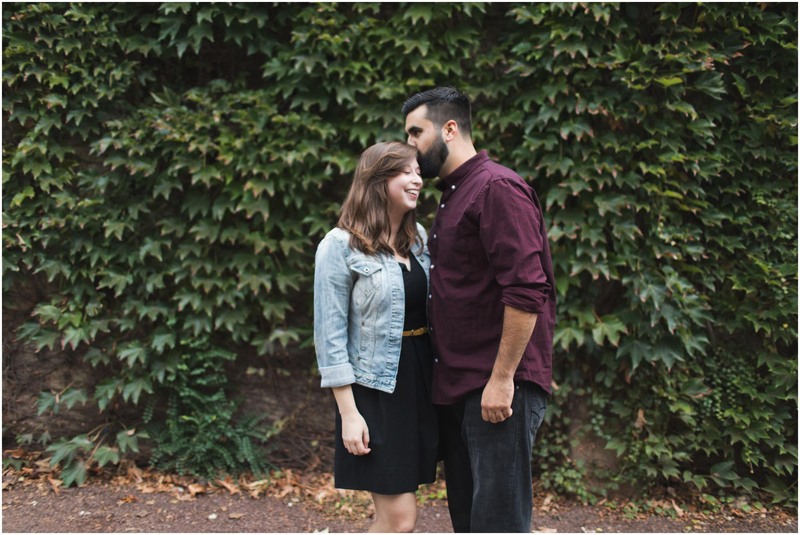 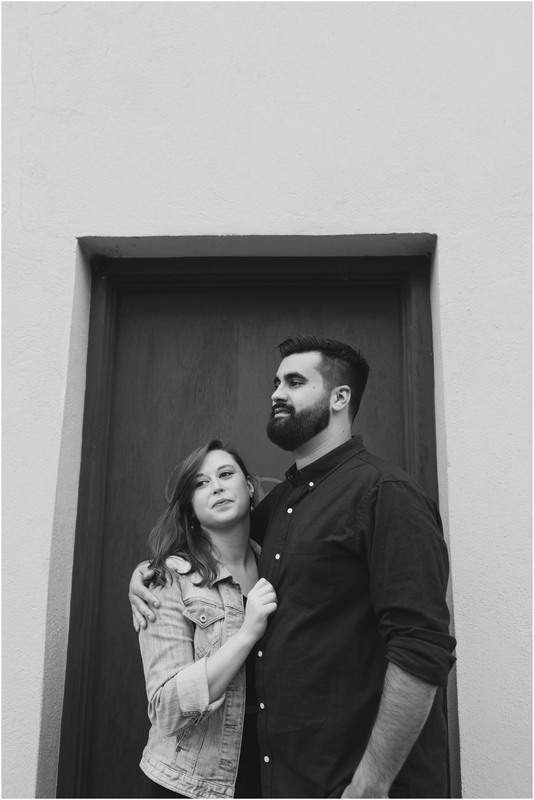 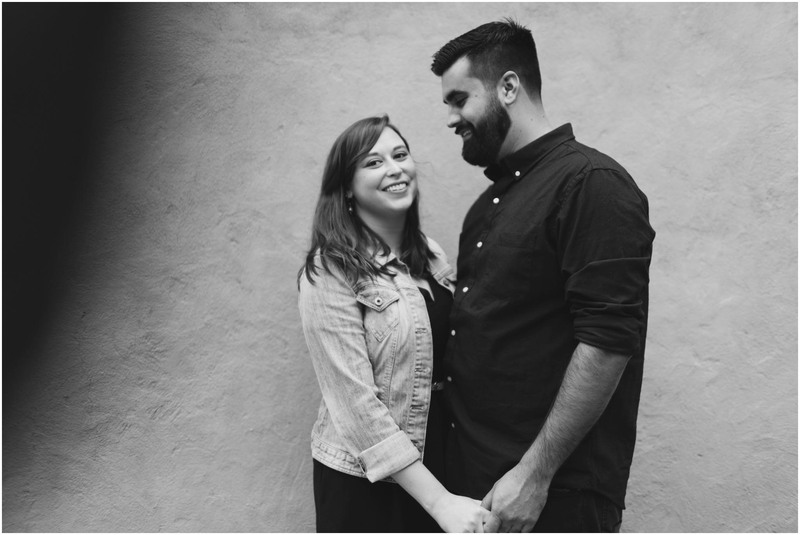 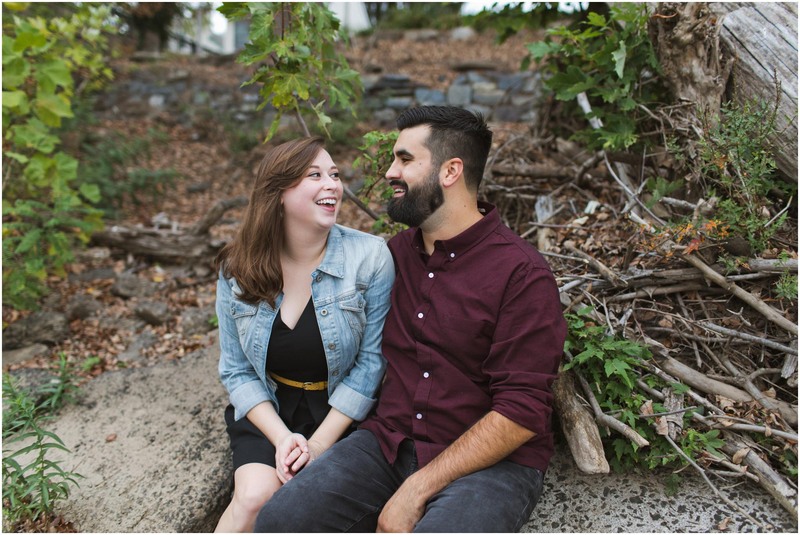 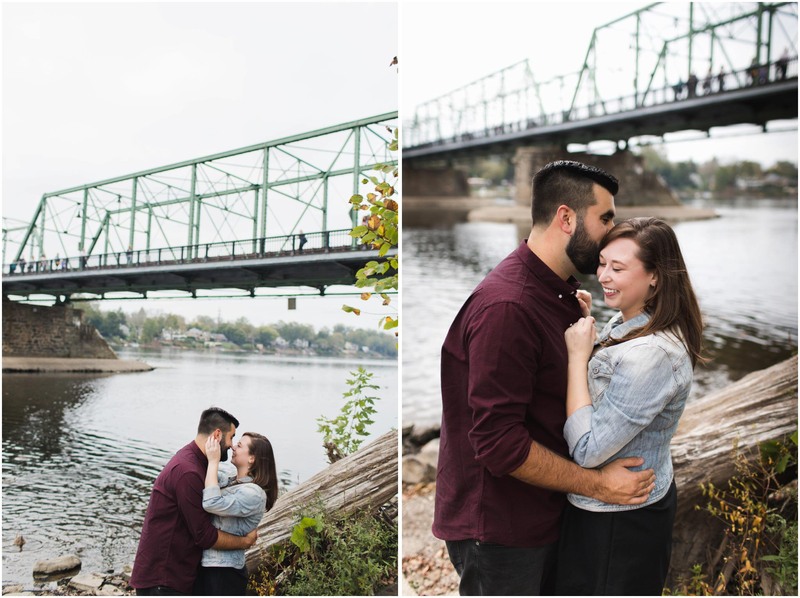 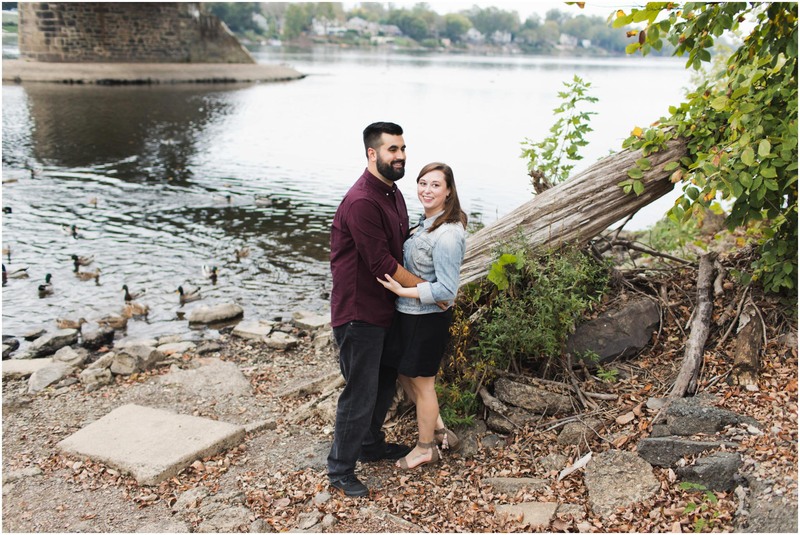 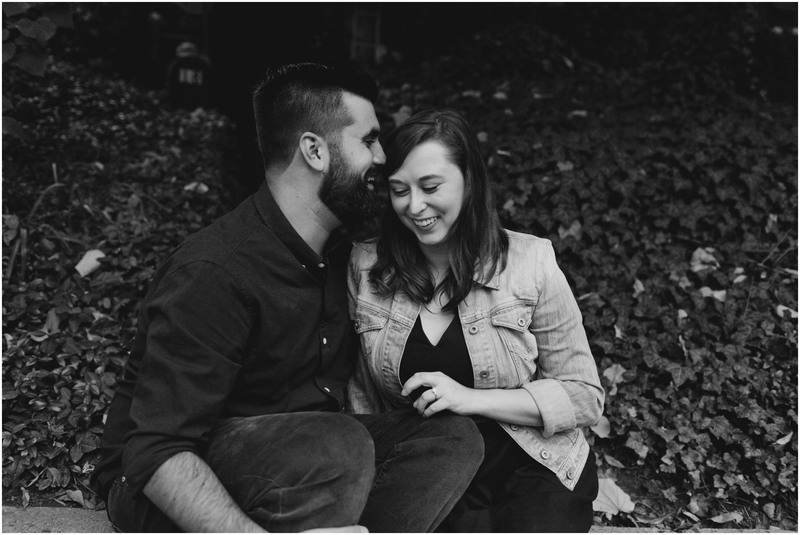 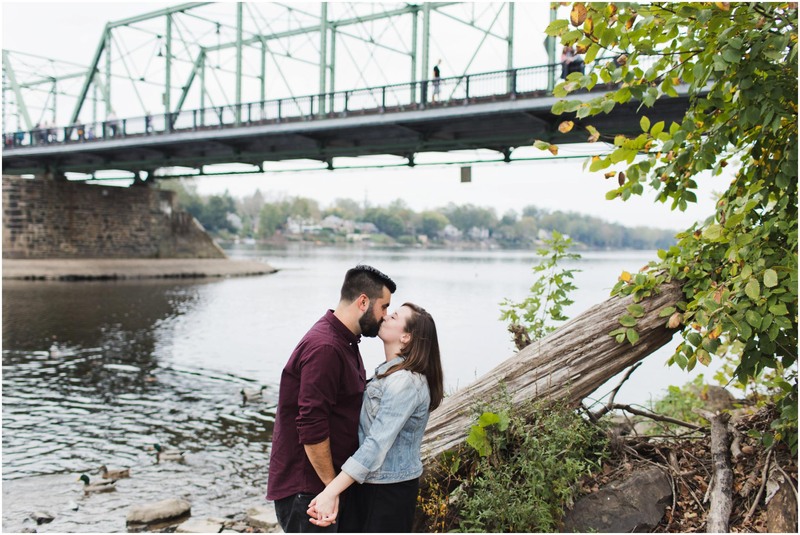 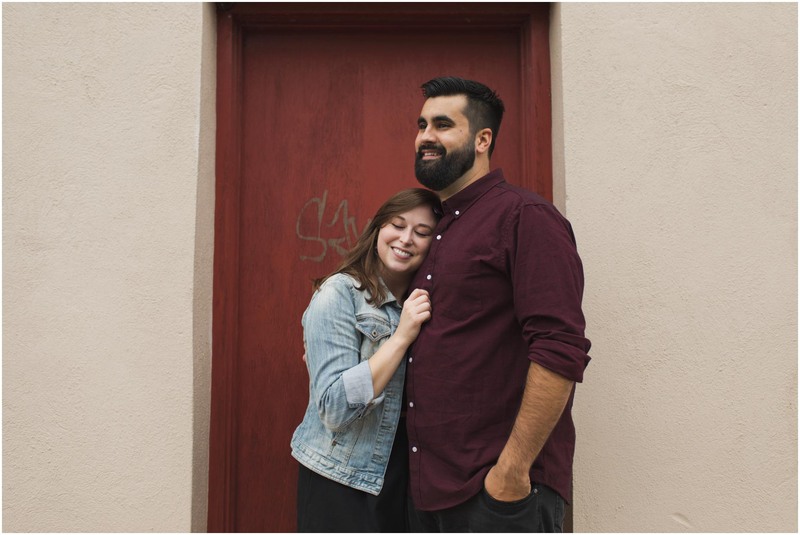 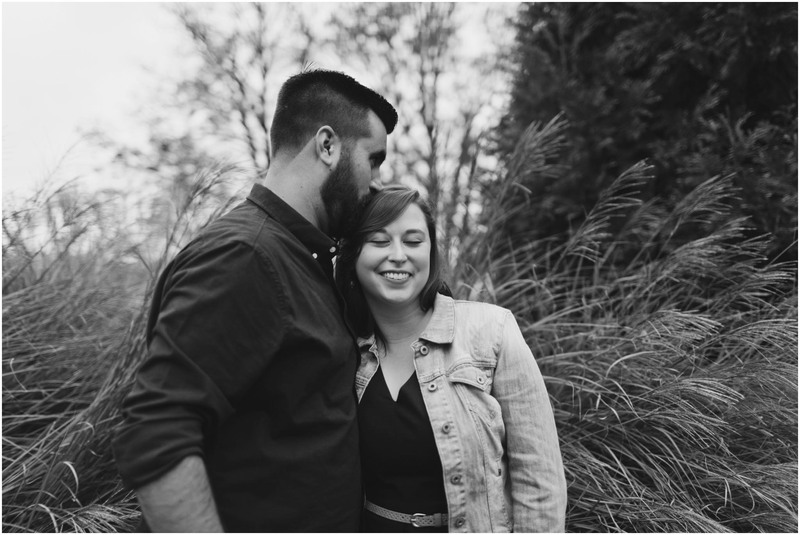 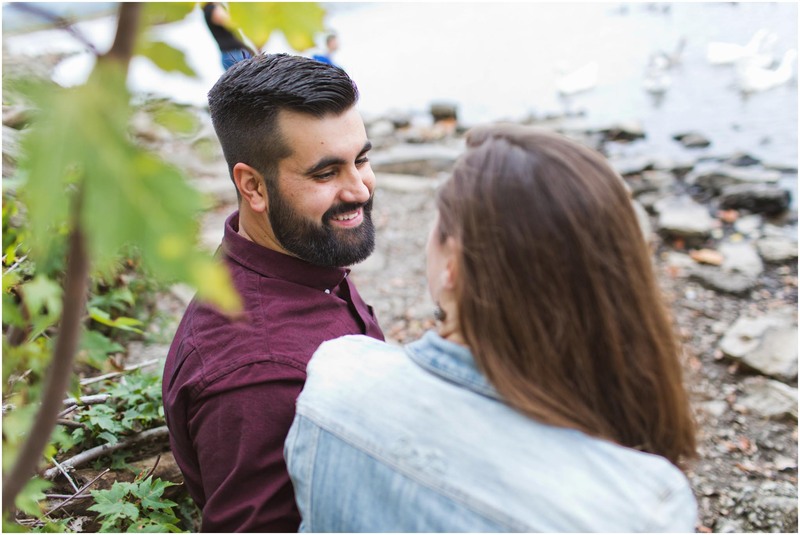 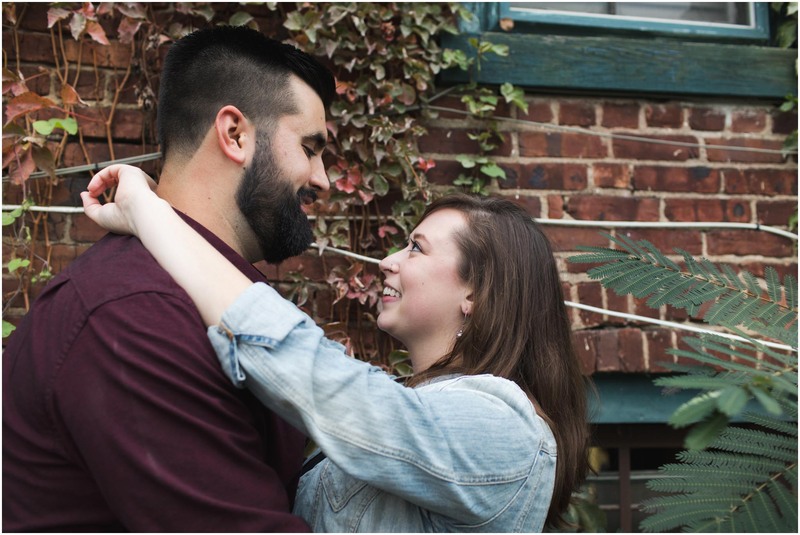 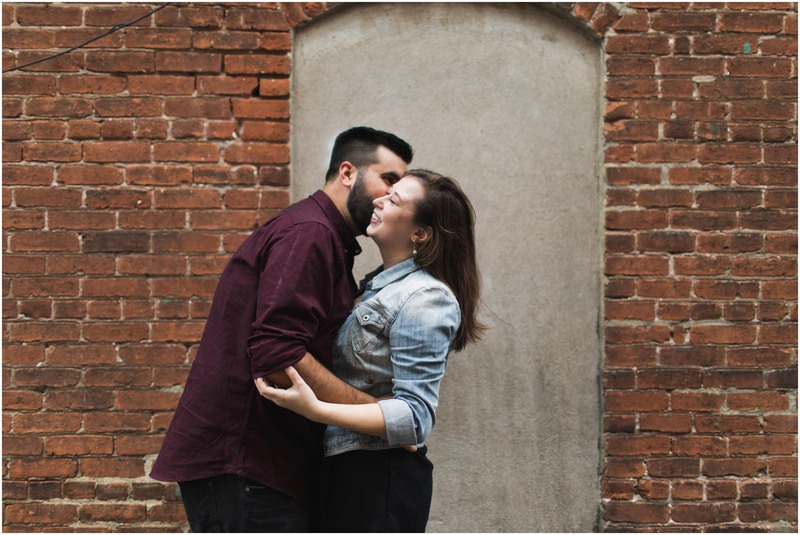 I met up with Kelly and Rick for their engagement session in Lambertville, New Jersey, Kelly’s hometown. 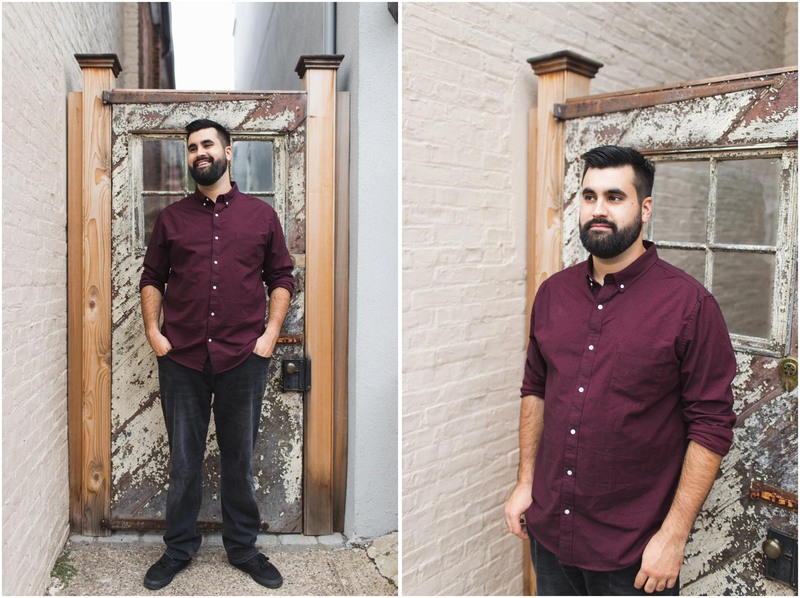 I had so much fun exploring the neighborhood’s quaint alleys together. 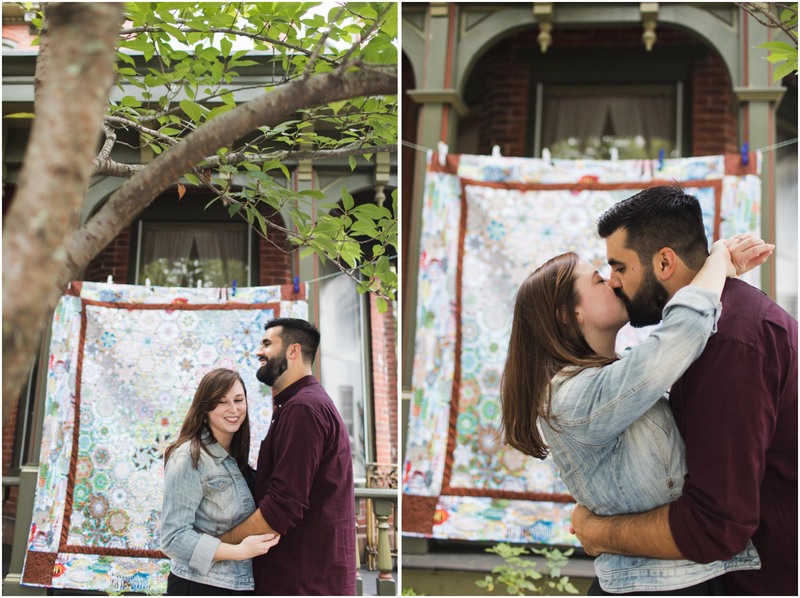 There was even an “Airing of the Quilts,” which sounds like an event straight out of Stars Hollow. 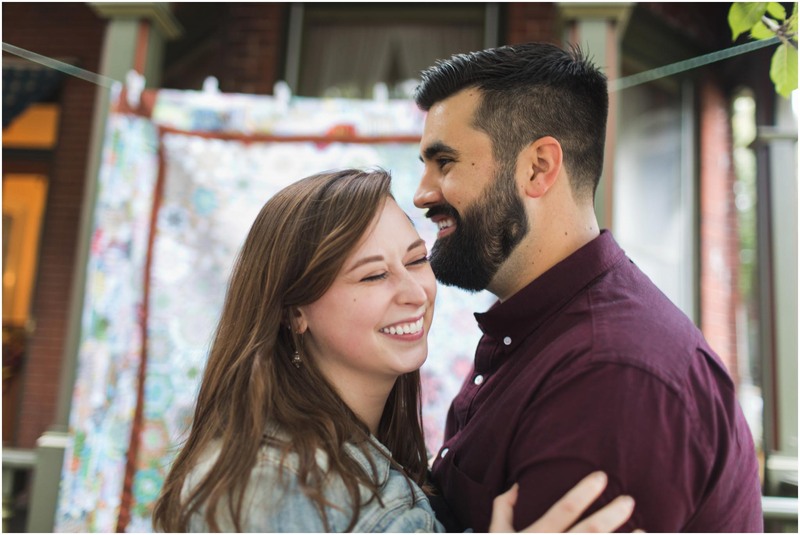 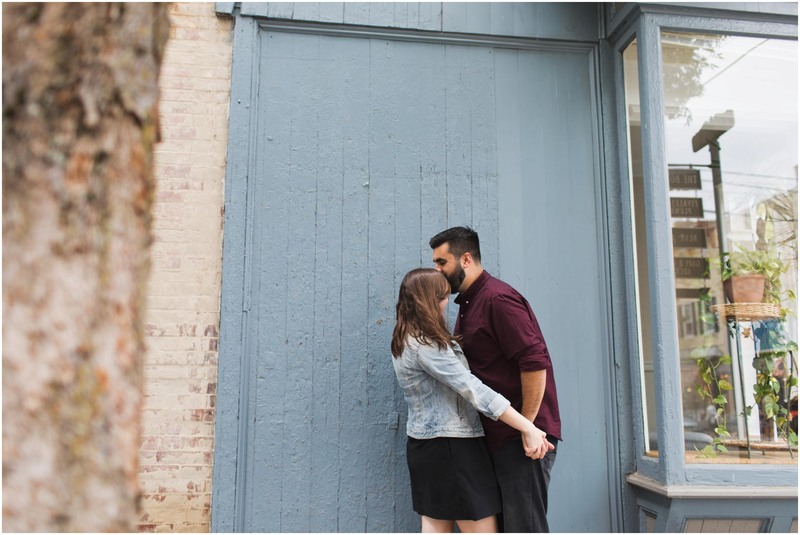 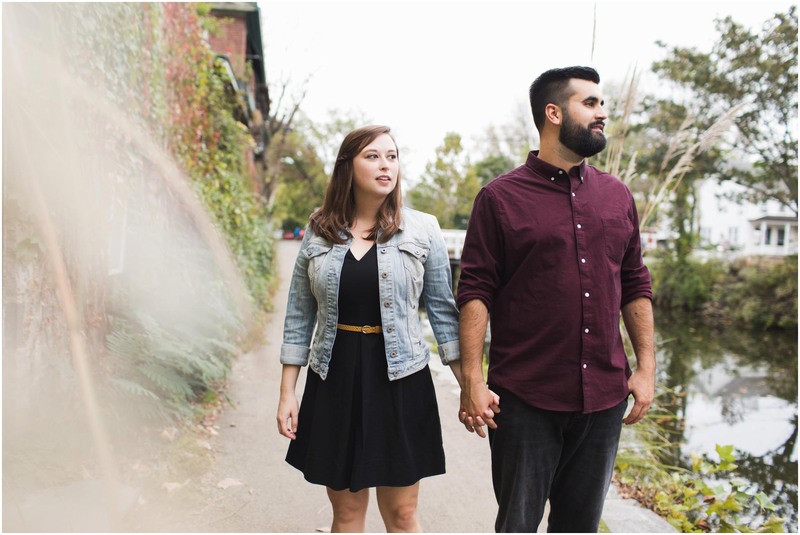 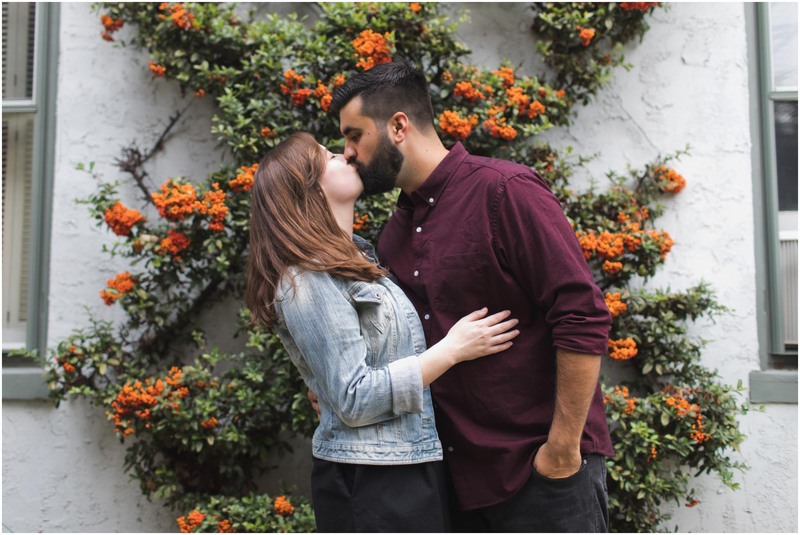 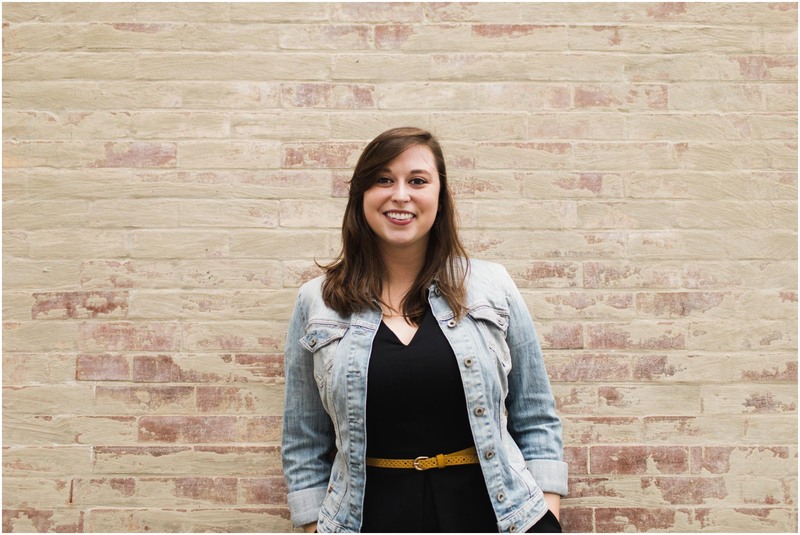 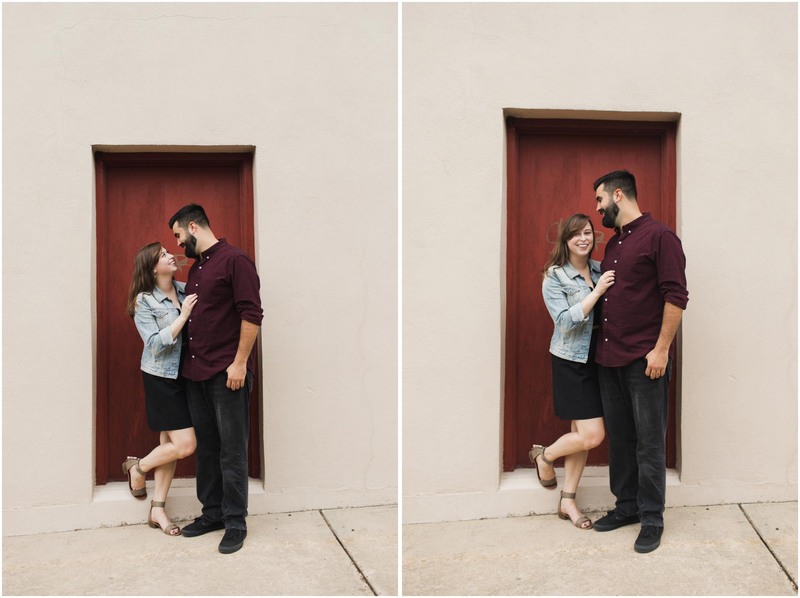 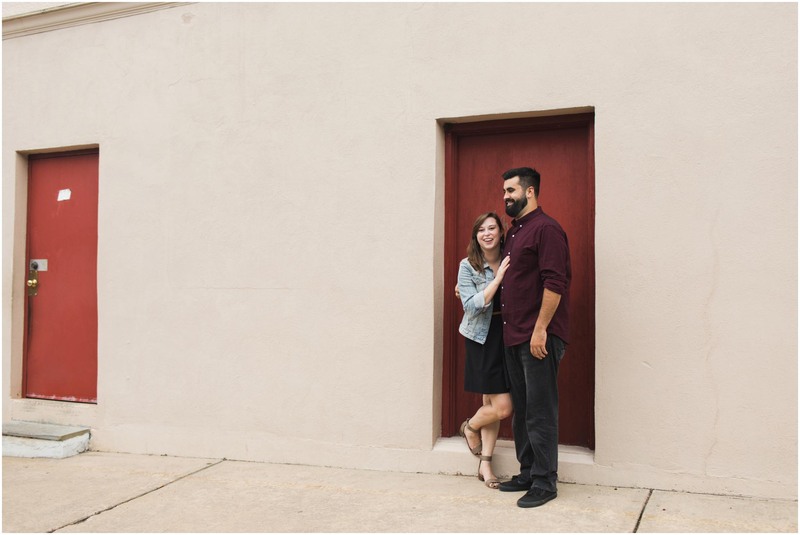 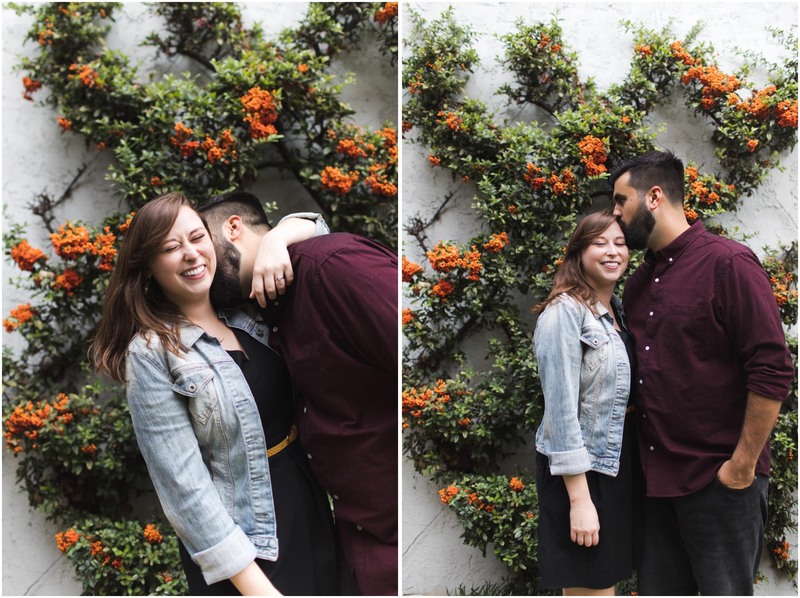 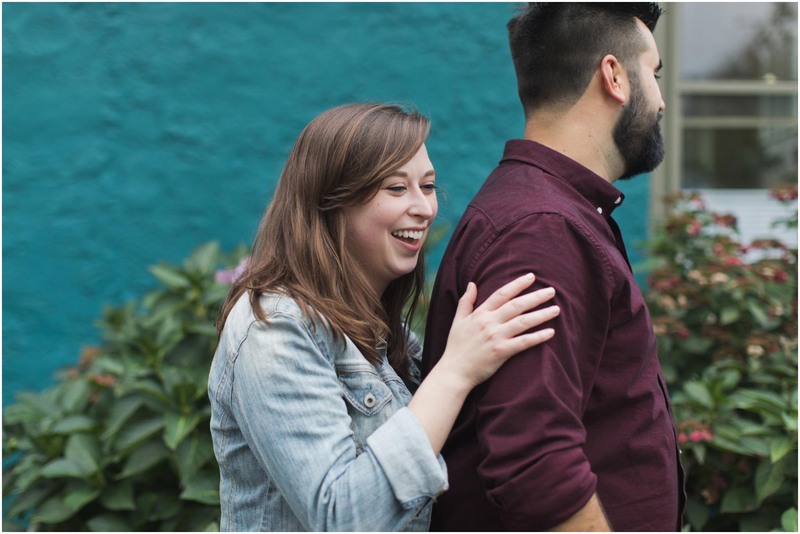 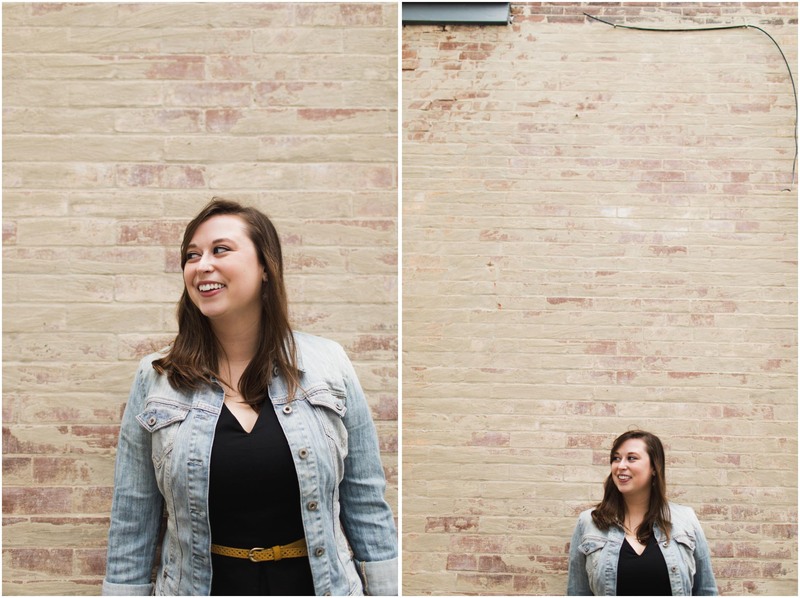 Engagement sessions like these are my favorite — just walking around and getting to know each other while stumbling upon a picturesque stack of kayaks or brightly-colored brick walls.